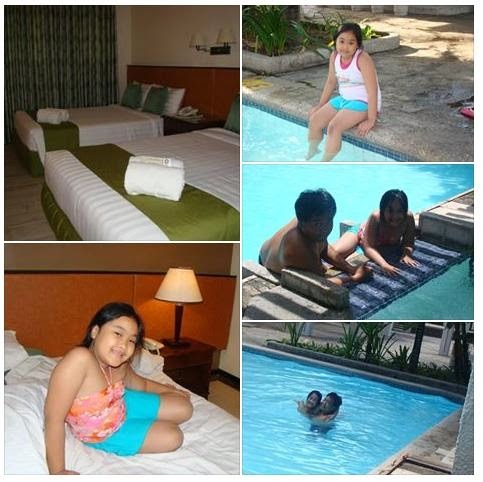 There is always something for each member of the family at the Island Cove Hotel and Leisure Park. Both kids and adults will have fun soaking at the Oceania Water and Splash Park. 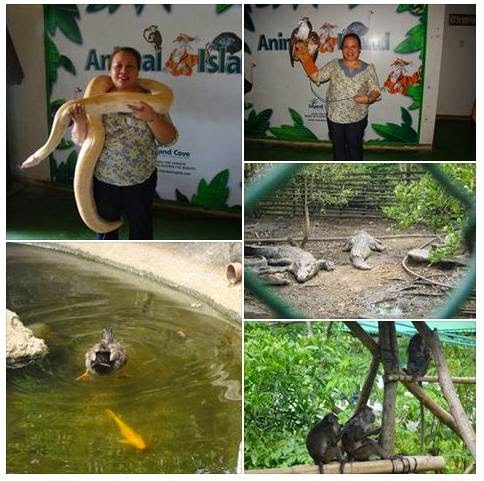 Aside from the pools and wading areas, there are other family-oriented attractions such as the Wildlife Sanctuary, a home to different species of reptiles, mammals and birds. Aside from feeding crocodiles and monkeys, you can take photos of ostriches, Bengal tigers, Philippine deer, and a 15-foot python. Children will have a grand time interacting with and even feeding ostriches. 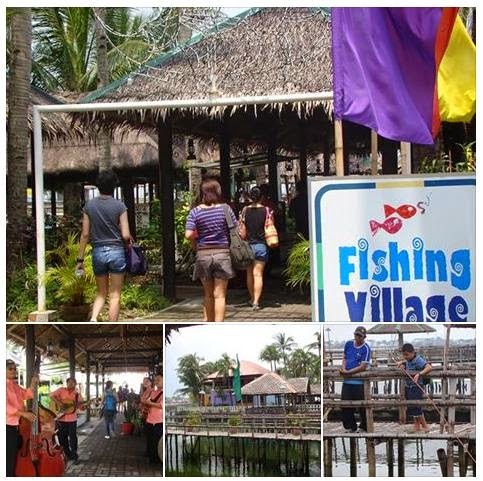 Guests can go fishing and may have their catch cooked at the The Fishing Village. 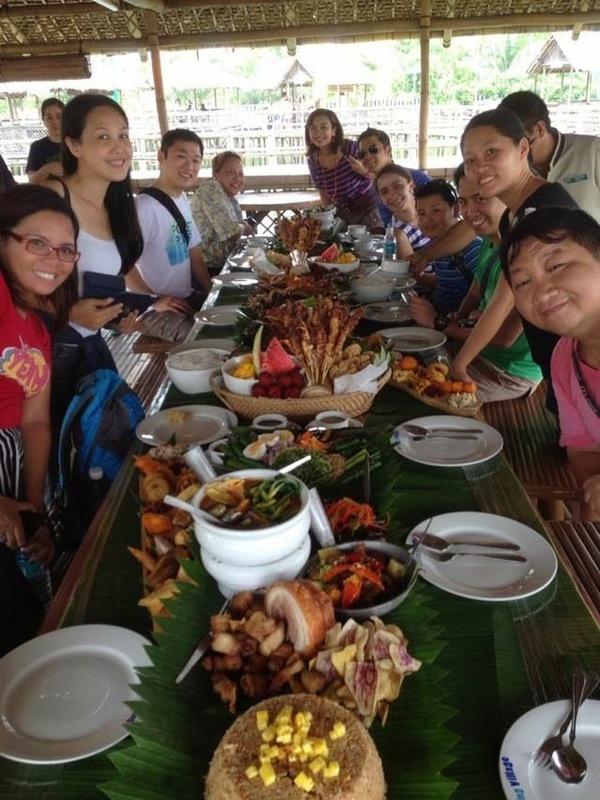 This a Filipino-themed restaurant has 21 bamboo huts atop the water and offer superb view of the Manila bay. 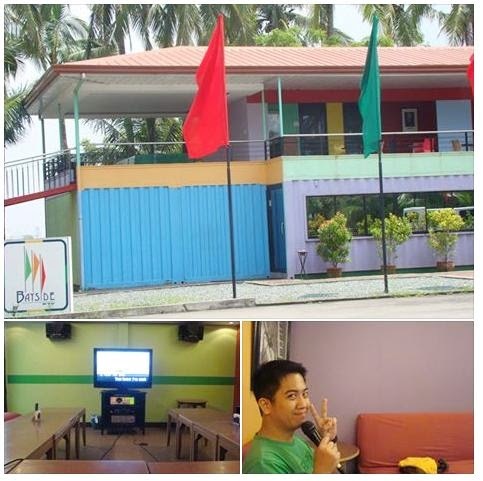 It is a great place to order Filipino dishes that are unique to Cavite. Your brood may satisfy hunger with good food from the iCafe, Bayside KTV, Sangley Point Bar and Grill as well. Sangley Point features western-style cuisine and must-try items are the baked baby back ribs, burgers and their home made bacon barbecue. iCafe offers coffee, shakes, quick meals and sweet treats. Bayside KTV serves pica-pica such as baked oysters and mussels. After a tiring day, you can relax within the comforts of your hotel rooms. Island Cove has accommodations that serve guests and clients of every need and budget. You can choose from 86 hotel rooms, 14 two-bedroom duplex cabanas which can accommodate 4 to 6 persons each, 3 single detached 2-bedroom cabanas and two dormitories for 16 to 20 persons. The hotel complex has a jacuzzi and pool exclusive to checked in guests. Island Cove Hotel and Leisure Park is located in Binakayan, Kawit, Cavite, only 15 minutes away from Mall of Asia. Do check out Island Cove Hotel and Leisure Park on Facebook, Instagram and Twitter for updates and promotions.